This pony has been amazing from a very young boy, I just knew he was destined for the top, bought as a yearling I have home produced him into a first ridden pony that can go up through the ranks to Open. His attitude to work is amazing, he wants to do better everytime and will pull all stops out to do so. He is very cheeky, quick to learn, intelligent and very funny. 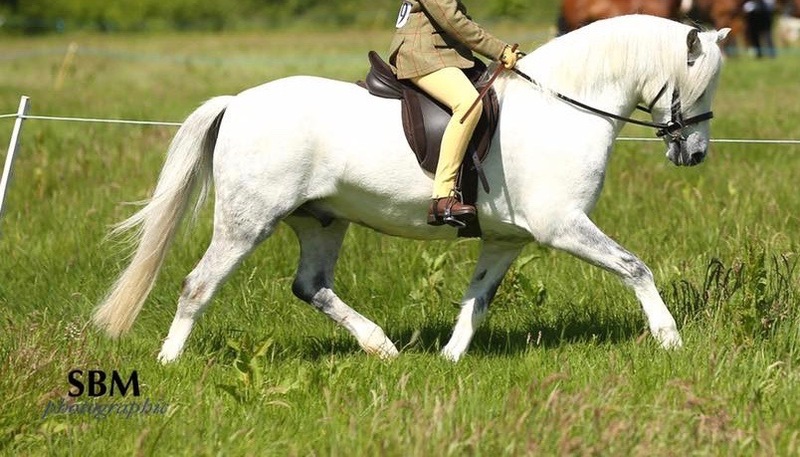 He has qualified for Ponies UK, Royal London International, Chiltern & Thames Championships, Sunshine Tour and has won numerous local championships under the guidence of his little jocky Mollie. Dante has now joined the Hepburn Show team based in Buckinghamshire. Where he will be competed as First Ridden with two new jockies, Levi and Maddie. The Hepburns are very successful in the Show Scene qualifying their ponies for HOYS and many other prestigious shows. We are very excited at the prospects that have now opened up for him.